Here it is. 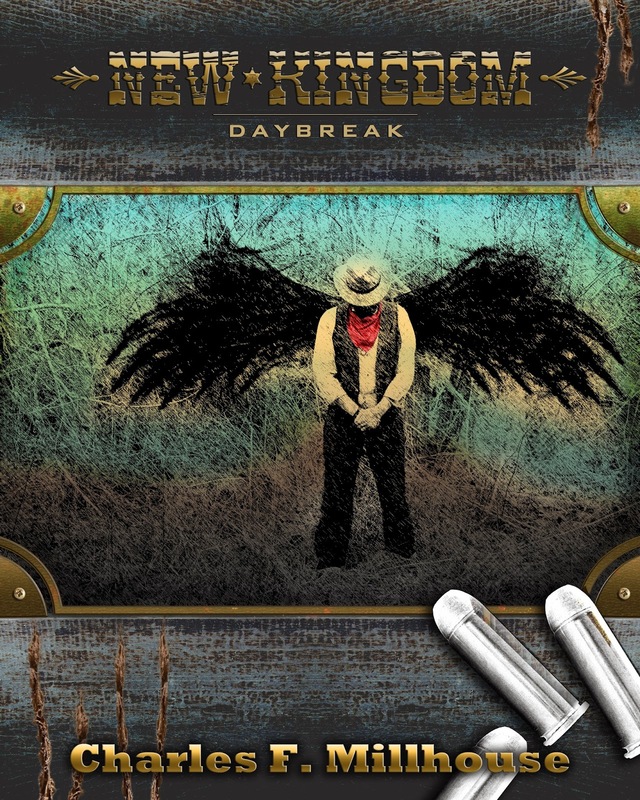 The cover for New Kingdom: Daybreak. I want to thank Charles Davenport for an amazing cover. He always does an outstanding job. I cannot praise him more. Without him my books would be just a bunch of words. He helps bring those words to life.